" God made as the family, to love and forgive each other, to work and play together, to do the Will of God, so let us grow in Christ, grow in love, serve God, and long for heaven. O God, help us to please you, through Jesus Christ our Lord. Amen." 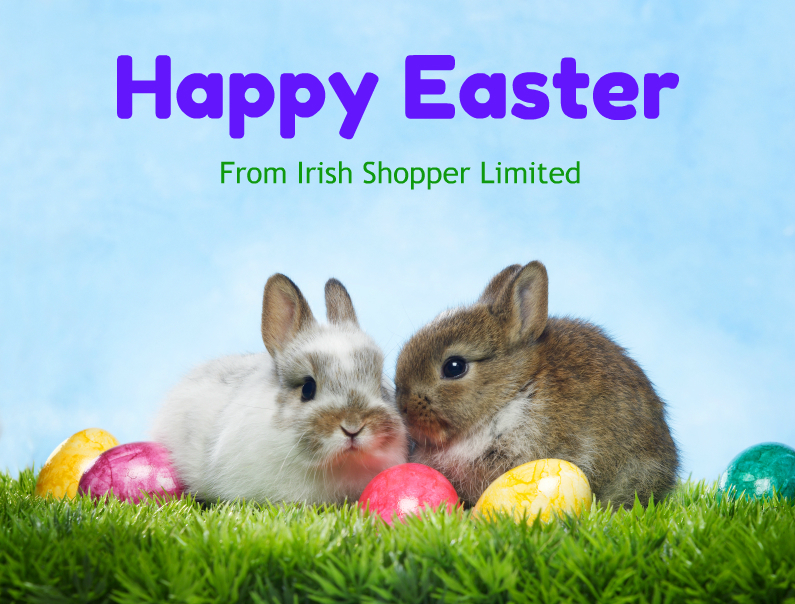 All our prayers and blessings products are Hand-Made in Ireland and include individual background information. 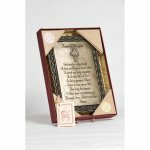 A prayer is supplied in a breathtaking presentation gift box and securely packaged for shipping.